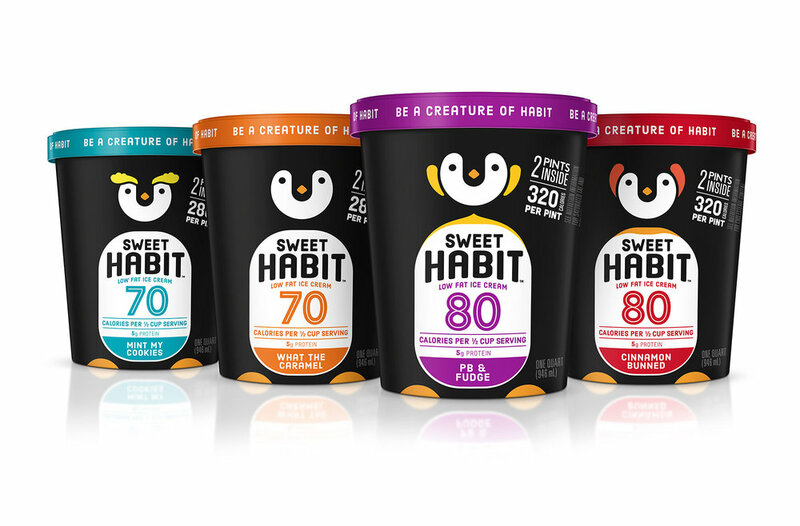 Sterling Brands designed this adorable ice cream packaging for Sweet Habit, a brand that aims to be a healthy alternative to a notoriously decadent sweet treat. 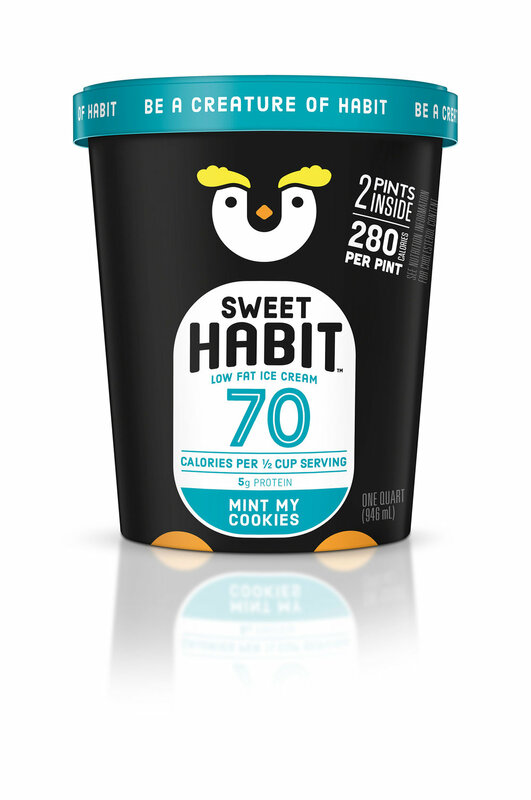 “To bring the concept to life quickly we crafted design, positioning and brand voice simultaneously. We worked lose and iteratively with our client to make quick decisions and involved our strategy team at every stage to create the tone of voice for the brand. Avoiding a ‘big reveal’ approach to the design process helped us move more quickly and function as a team. It also helped us quickly identify what was working and devote or creative energy to those ideas and designs.